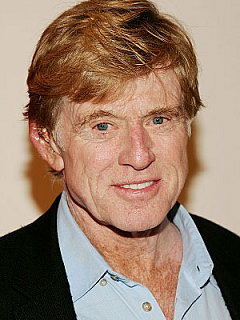 Robert Redford is a Hollywood screen legend who first came on the scene in a Twilight Zone episode where he played Death. Movies such as Barefoot in the Park and Butch Cassidy and the Sundance Kid made him a star in Hollywood. After becoming Hollywood's number one leading man for almost two decades, he turned to directing. In 1980, he received critical acclaim for his efforts in Ordinary People.